I grew up with the great evolution of gaming from cartridge to disc and now the age of digital, and with all the fantastic choices of genre I’ve always loved Platformers over all. With a lull in good platformers since Super Meat Boy and FEZ, I had been waiting patiently but with recent disappointing launches, ranging from the failed launch of Battlefield 4 to the even more disappointing Halo: MCC launch (Still a great game though), I didn’t expect much coming to console any time soon. 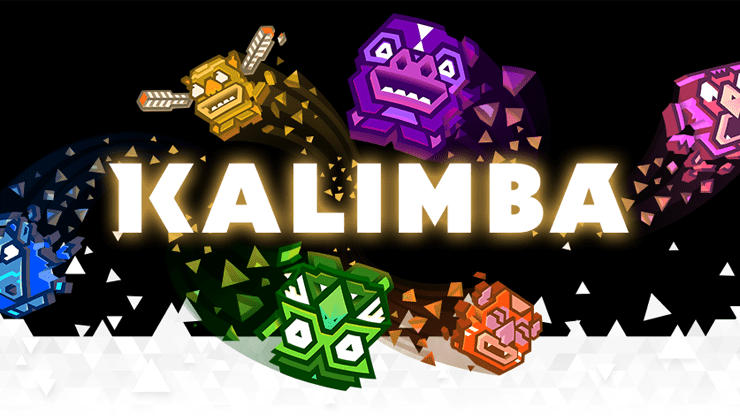 Then yesterday, as I was browsing the Xbox One Store, I came across the newest release Kalimba. A platformer with multiple twists, first of which was you simultaneously controlling two different creatures at the same time which, while frustrating at times, was a lot easier than expected. 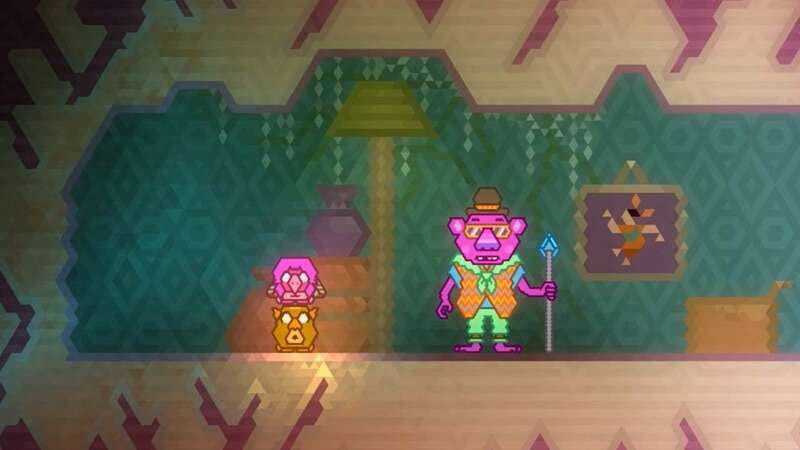 The game is narrated by a psychedelic koala named HoeBear. You play as a shaman, that takes over small totems to bring light back to the darkness that has overtaken the world. and depending on your deaths and how many orbs you’ve collected you end every level with a piece of a large totem being either a plain log, a carved, decorated, or golden totem piece. Playing as two separate colored entities first introduces you to restricted areas, swapping colors and timed jumps are the basics to every level, but as it continues you gain the ability to alter gravity, change size, and some totems can even fly. On top of the single player story, Kalimba also includes a Two Player Co-Op Campaign that will either bring you and a friend closer, or tear a Monopoly size rip that may never be repaired. We’re talking Portal 2 Co-Op level of frustration! Achievement wise, we have the full 1000 that require little more than completing every level (Single Player & Co-Op) without dying, collecting every orb, and completing the “secret” HoeBear rooms. A few harder achievements include “Reassembling the Main Screen Pyramid” and my personal favorite “Complete a level without dying and always pressing right on the joypad”. With most games, even from indie developers coming out with a $15-$20 price tag, Kalimba is a must have at $9.99. Press Play definitely made up for it’s lackluster Xbone Debut release, and I hope to see more game of this caliber from all developers. As of now I have yet to finish the game, but a third of the way in I don’t plan on stopping anytime soon. Maybe not 100% but I will finish this beautiful platforming piece of art. As always, we at Space Time Taco want to hear what you think about the games and topics we bring you daily, so keep the conversation going! Do you have a game you’d like us to cover? Email us at SpaceTimeTacoHQ@Gmail.com, maybe you’ll see it pop up in our feed.